I don't need life insurance, or do I? 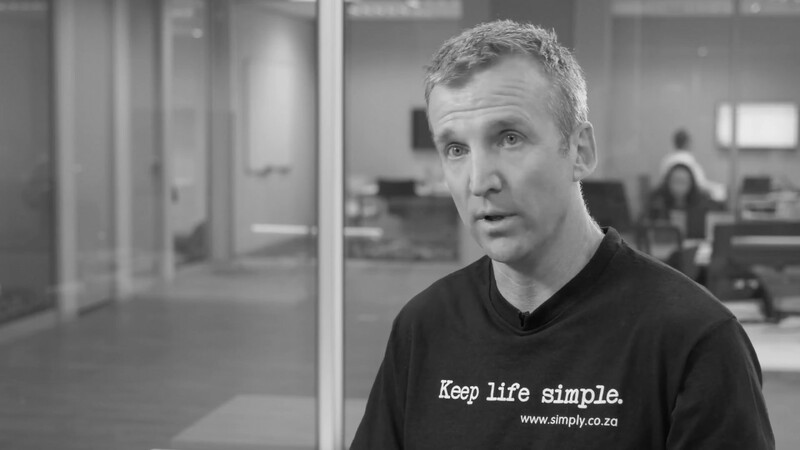 Anthony Miller, CEO at Simply Financial Services, says life insurance is not a one size fits all decision. The key is to consider what would happen if you were to die or become disabled? Do you have people that depend on your income? Would you be financially supported you if you were unable to work? Could your family afford the cost of your funeral? If the answer to any of these questions is no, then you need some form of life cover.